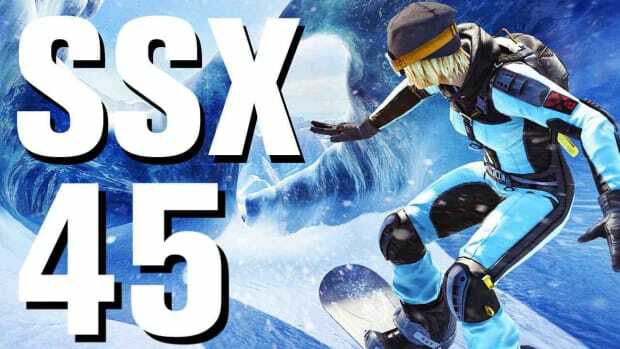 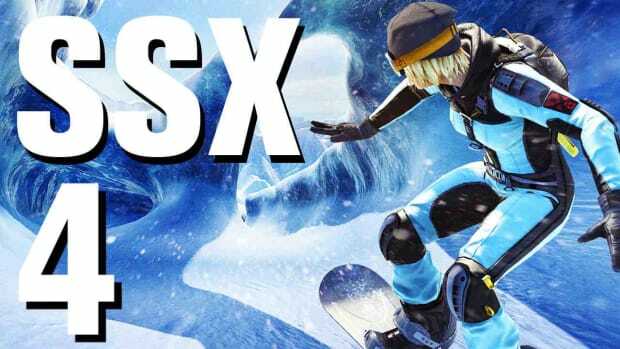 Check out this SSX Walkthrough and learn how to come in first place on all of the races with these online demos! SSX Walkthrough Part 1 Intro and JT2 - Race It! SSX Walkthrough Part 2 Curnoe's Moustache - Trick It! SSX Walkthrough Part 3 Extinguisher Tower - Survive It!